There’s nothing like an automobile and the open road. Mountains, rivers, hills, forests, even beautiful green golf courses–it is all a drive away. Yet mandates like the Renewable Fuel Standard (RFS) threaten to raise gas prices and take that freedom away from us. 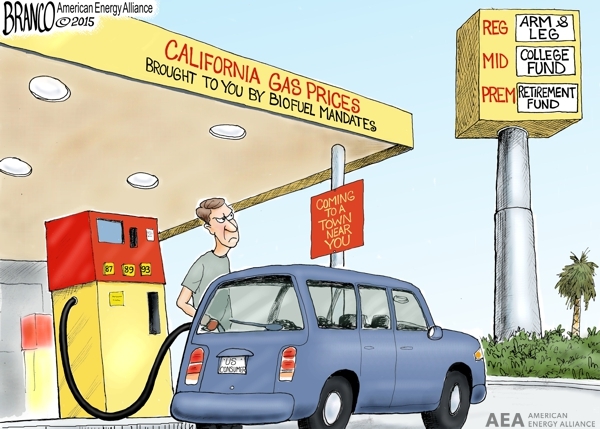 If we want to stop the Golden State’s gas prices from spreading across the country, we need to repeal, not reform the broken RFS.